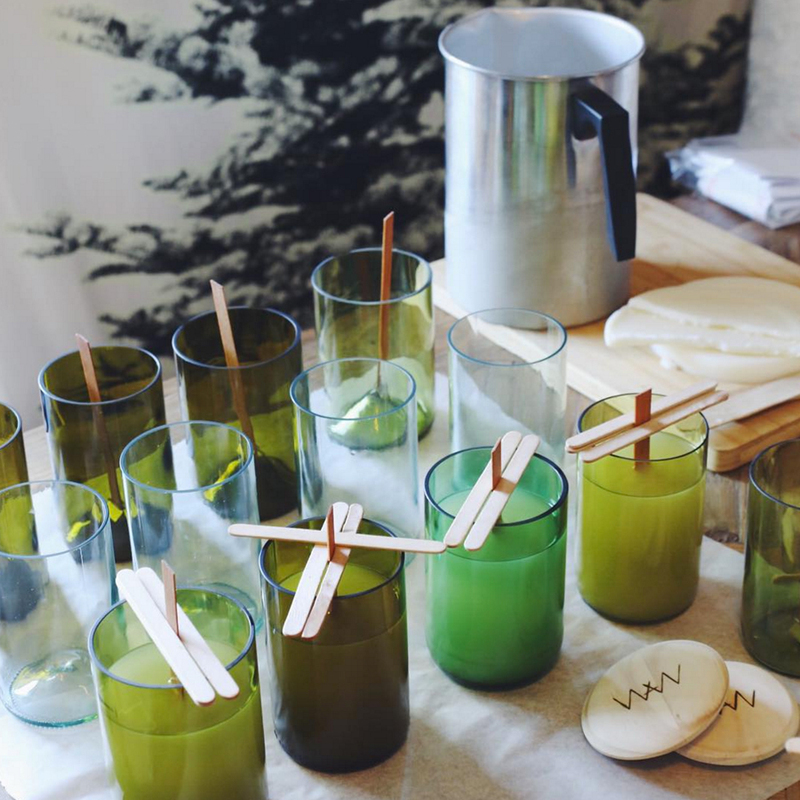 We know it might seem cliche, but we just can’t get enough of handmade candles. These gorgeous recycled wine bottle candles by We Are Wild are no exception. As the name suggests, each of these candles are hand poured into vessels made using recycled wine bottles, and feature a lovely wooden wick. 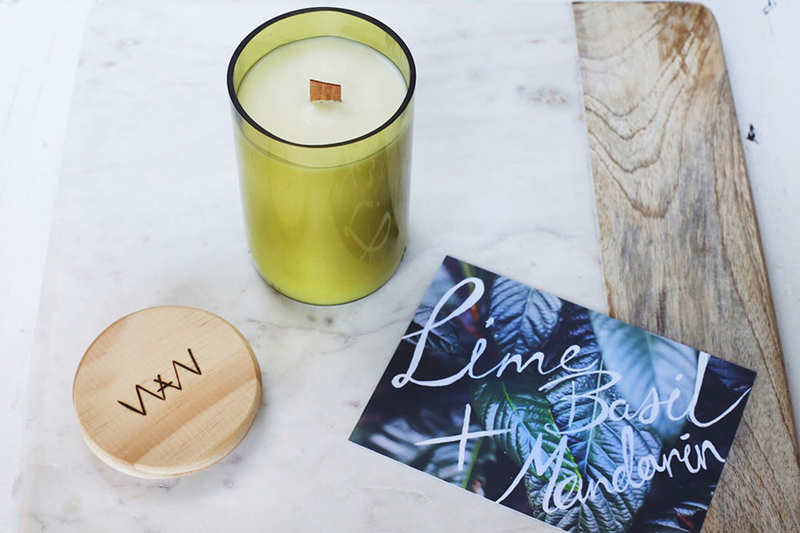 Emily and Amelia, who are the clever ladies behind the label, do all the handwork themselves, blending the sweet smelling soy wax and pouring each candle by hand. Expect to find scents such as Oakmoss and Amber, Lime, Basil + Mandarin and the classic Sandalwood + Vanilla. 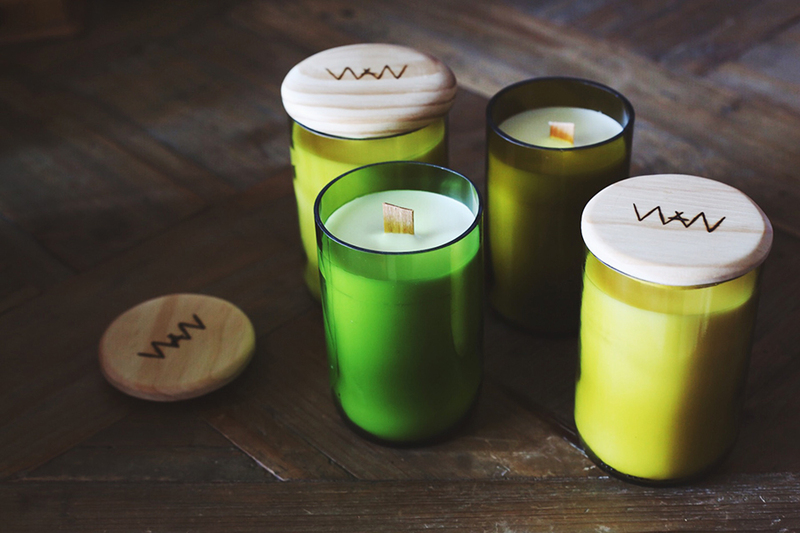 What sets these We Are Wild candles apart are the the delightful wooden lids, which have been handcrafted by gentlemen from Emily and Ameila’s local Australian Men’s Shed Association. Pretty neat right? 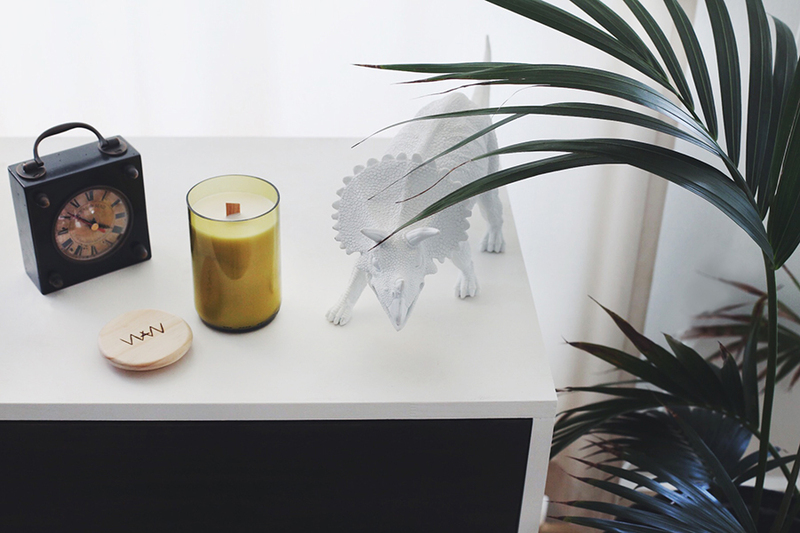 Come and check out We Are Wild at our Sydney market in April, you’ll find them in our debut section. Of course, you can shop online right now, right here.